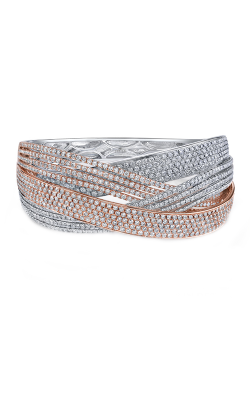 The history of bangles dates back more than 5,000 years when young girls were given them to symbolize different messages. These jewelry items are still a favorite of many women because of their unique design where you will find rigid ones made in complete circles or with a small opening in the back for the wrist to squeeze through. 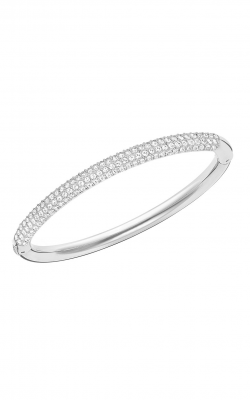 Whether you choose to give a bangle as an anniversary, birthday or Mother's Day present, the women in your life will wear them often as they are perfect for so many different occasions. Before making a final buying decision, make sure to consider those designed by Parade's team as they contain artistic features of the company's two founders. 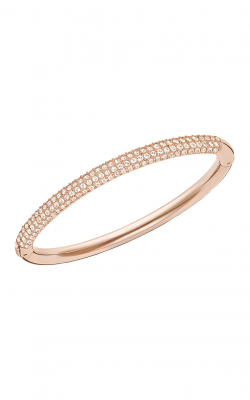 Giving bangles from their Reverie, Lumiere or Lyria collections are the perfect way to symbolize the complexity of most women as they incorporate an adventurous spirit along with a sense of harmony. 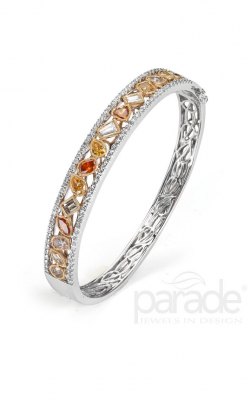 You may want to spend some time deciding if a gold or silver one is right along with considering the color gemstone choice that the woman in your life will love the best. 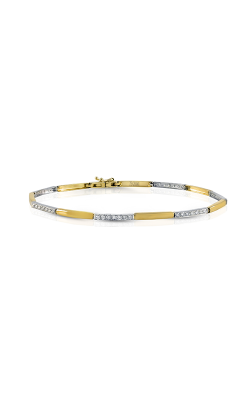 Their diamond ones are an outstanding way to celebrate many special occasions. 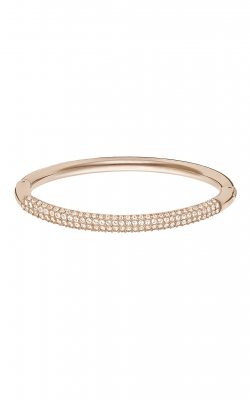 For over 120 years, women have adored wearing Swarovski jewelry. 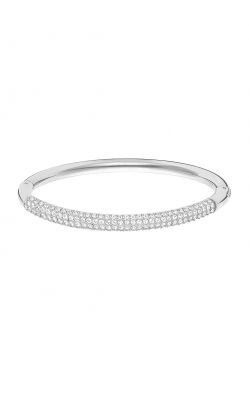 When you look at the outstanding bangles in our collection, it is easy to see the strength that has kept this company going strong all those years. From her very first glimpse, your mother, wife or girlfriend will notice the master craftsmanship found in each piece that this company creates. 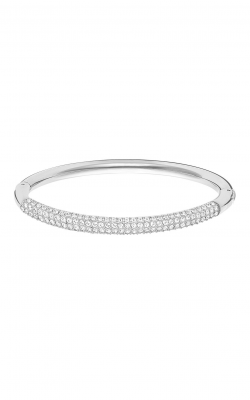 Each piece that the company creates is meant to tell a story, and it is easy to tell your own love story when you choose a Swarovski bangle. 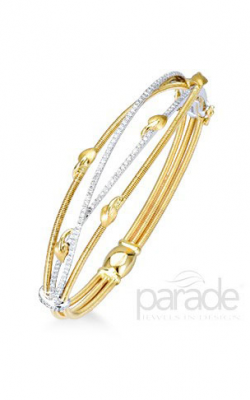 Why Shop for Bangles at Medawar Jewelers? Now that you know what to get your loved one, come to see us at one of our five locations. Shoppers in Michigan will find one of our locations convenient to them as we have stores in West Lansing, Okemos, Jackson, Portage and Brighton. Ever since Pierre and Catrine Medawar opened the first Medawar Jewelers location in 1978, we have prided ourselves in providing great jewelry and outstanding customer service. Starting with Pierre's father and continuing through their children Jon-Pierre and Christina who operate the business today, many customers can brag about the quality of care that they have received from Medawar Jewelers. 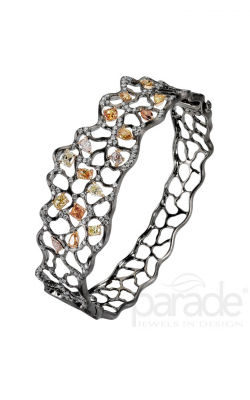 Come to see us regardless of your jewelry need as we guarantee you will not be disappointed.